Fattening, breeding and incubation coops, including food centers and slaughterhouses. 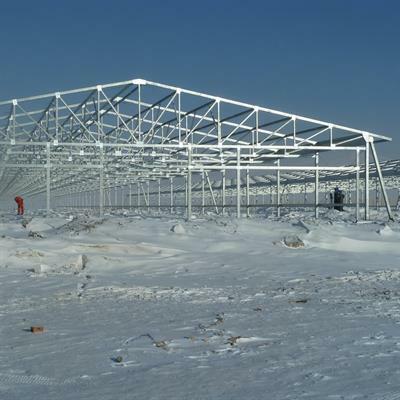 Sizes of the structures: 12, 14, 16m (according to the customer’s requirements). Coops for fattening poultry in Israel including water, food, electricity and control systems. 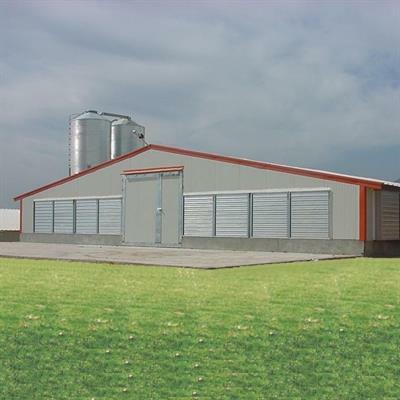 Establishment of the first integrated poultry farm in Mongolia. The farm includes: A feed mill, a reproductive system, a fattening system and a slaughterhouse.